[ERROR] Unrecoverable error occured. Exiting the current session. Can’t call method “close” on an undefined value at /u01/oracle/EBSTST/fs1/EBSapps/appl/au/12.0.0/perl/ADOP/Phase.pm line 239. I tried different thing but we run the abort again it’s working , and do the following as well. The Situation like the following when we was trying to install SIEBEL On RAC 12C its took 10 hours for importing 2 database which is usually takes 2 hours at max, storage was NFS , enabled DNFS for sure. On single node , 2 hours like usual. On RAC 12c using DNFS file system 10 hours. On RAC 12c using DNFS but single node of RAC took 10 hours. On RAC 12c using local file system and single node 10 hours. 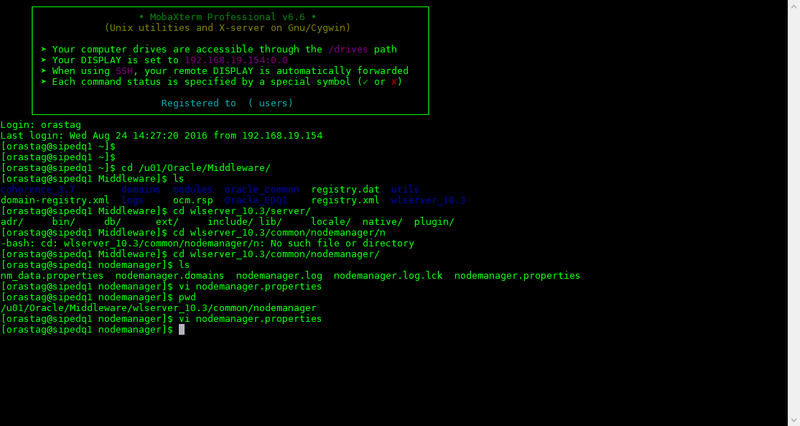 Install oracle 11gR2 RAC and try it again took 4 hours using ASM on DNFS. Using SLOB didn’t see anything related to storage issue. After investigation and a lot of working without tuning on 12c it’s took 1 Hour and 37 min. SIEBEL Installation should not run with Index parallel option. 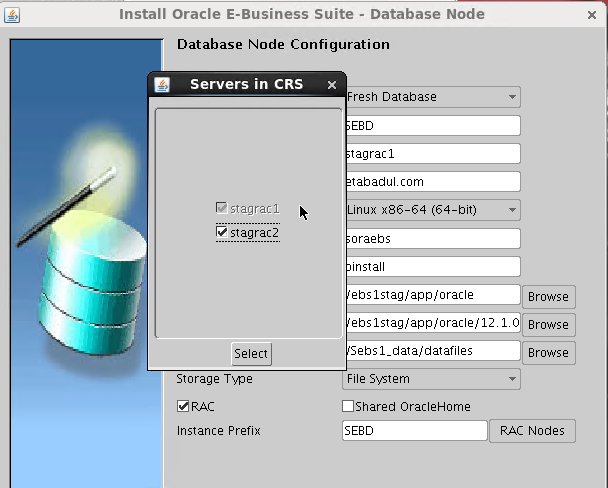 this post is questionnaire more than a technical, EBS startCD 51 released before 1 month and it’s comes with different features such as DB 12c will be installed and it’s support RAC installation Features immediately which mean you don’t have to install EBS on Single node then convert to RAC. Therefore after multi try of the installation and fix the error, i choose the old way which is Single node and covert to RAC and the funny thing it’s working without any issue. 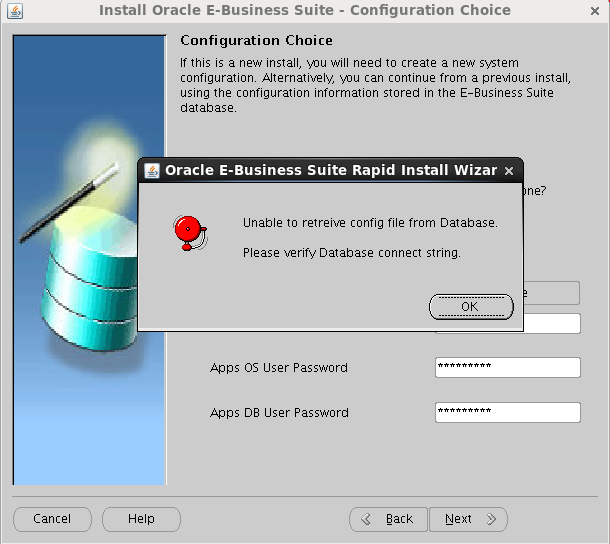 The above error shown up when trying to install APPS and connect it to the RAC/single database to fix this issue Just copy the configuration file after the installation is done successfully under the path :- /ebs1stag/oracle/SEBSDB/12.1.0/appsutil for example the file name usually conf_SEBSDB.txt and load the file, try again. java.io.IOException: Server failed to start up. 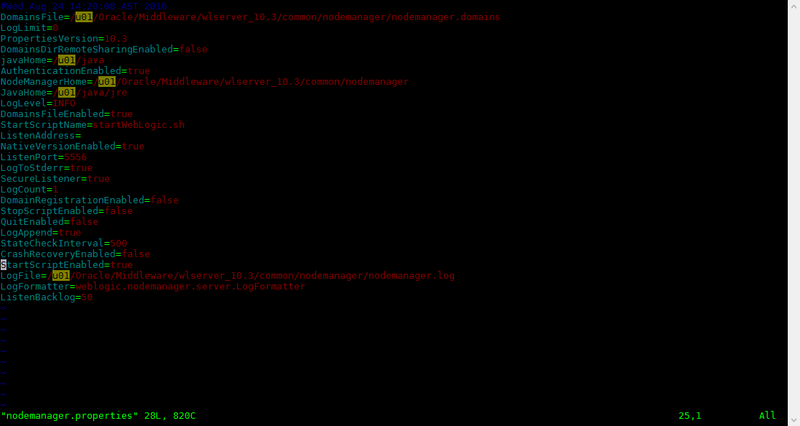 See server output log for more details. 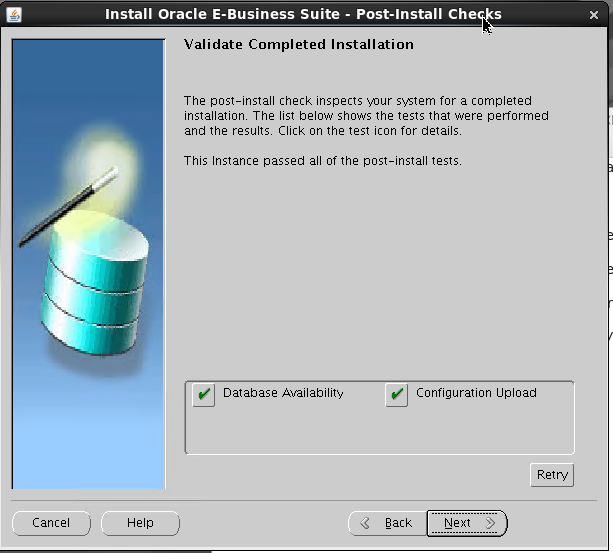 in this post i will show you how to install Oracle Enterprise manager 13c On Oracle Linux 6.7.